No-one likes the sight of an untidy bush, hedgerow or flower bed! That's why our range of Hedge Trimmers and Shears are perfect for your green fingers - the whole range has made the cut! Big or small, hedgerows can be controlled and made to look immaculate with your capable hands and our capable products. From the powerful hedge trimmers to the sturdy or delicate shears, we stock just what it is you're after. 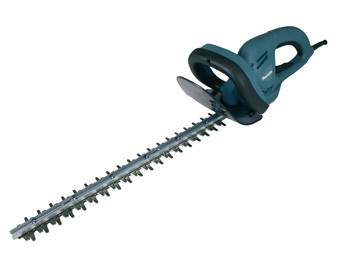 Whether it's for hedges, bushes or grasses, we will have the perfect tool for you. Don't let the garden get away from you, take back control and get practising your topiary skills.